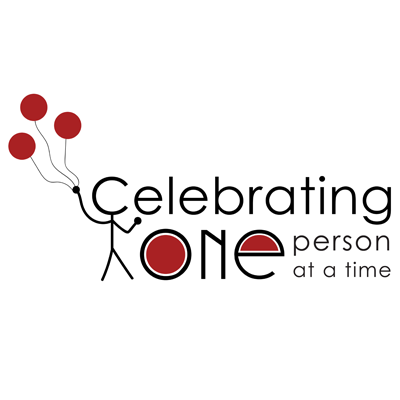 Celebrating One is a nonprofit organization that will be governed by a board of directors. Our Mission is to honor and empower one person, family or group at a time to recognize their achievement in life, community and/or business! Our Vision is to inspire hope throughout the world by Celebrating individuals, families or groups One success at a time!